Yesterday, I got onto this core stuff. I love the core. It’s such a dynamic and important piece of our anatomy. The cool thing about it is how it changes depending on our needs. You see, if it was always rigid we couldn’t bend, roll or twist. Conversely if it was always supple we couldn’t support heavy loads. Its the cores ability to morph between the two that makes us strong but agile. Dr. Perry was cool enough to come on yesterday and show us a little self diaphragm release. If you missed that make sure to check back. Today, we are hitting the walls of the core. Remember the core is essentially a cylinder. 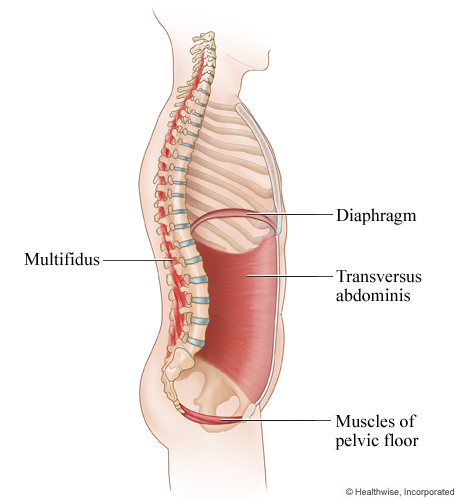 The diaphragm is the lid, pelvic floor is the bottom, and the transverse abdominis the sides. It is vital for the walls of the core to function well. What do I mean by that??? The core walls are comprised of 3 layers of muscles. 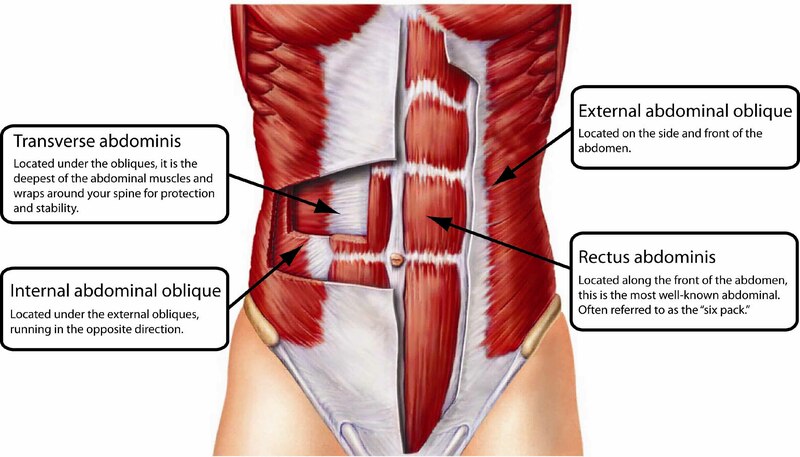 Listed most internal to most superficial; transverse abdominis, internal obliques, external obliques. For proper function these layers must slide past each other freely. If they become gummed up and stuck together we get loss of range of motion (ROM), weaker contraction force and decreased efficiency. A less efficient core means less stability and functionality. 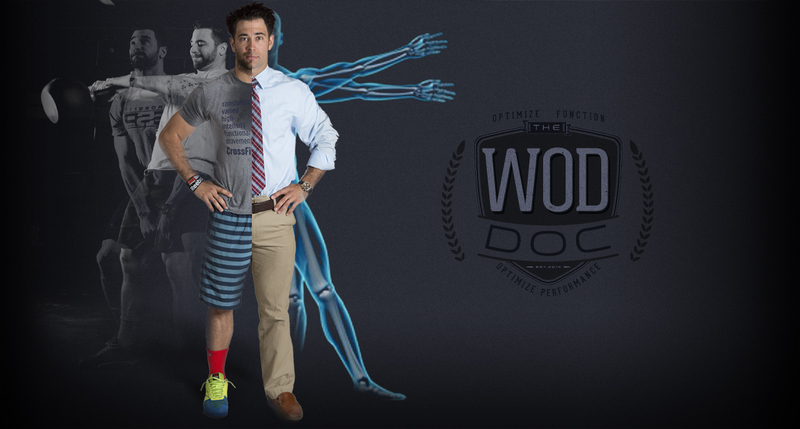 This mobilization is directed at the external oblique but will effect the two deeper layers as well due to their shear proximity. 1. Roll lateral abdominal area as shown (2-4mins). 2. Use ball and perform scorpion stretch to mobilize externals oblique and company. (15/side).